Jack Ivancevich (deceased) – beautiful tribute to him in the front matter of the text in the About The Author section, written by Rob Konopaske. Mike Matteson – published numerous research and theory-based articles on occupational stress, managing stress, preventive health, work-site health promotion, intervention programs, and research methods. He has consulted with and provided training programs for organizations in numerous industries. 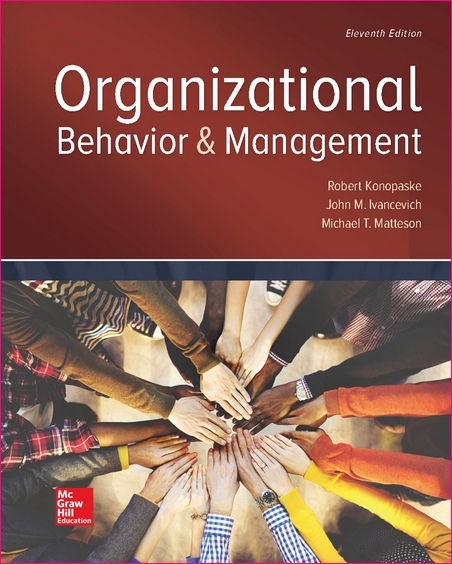 Reading this new edition of Organizational Behavior and Management, students become involved participants in learning about behavior and management within work settings. The 11th edition combines text, self-learning exercises, group participation exercises, and cases. These elements are directed at students interested in attempting to predict the behavior of people working in organizations. Organizational functioning is complex. No single model or theory of organizational behavior has emerged as the best or most practical. Managers must be able to probe and diagnose organizational situations when they attempt to understand, interpret, and predict behavior. This edition devotes considerable attention to encouraging the development of these probing and diagnostic skills. The first step in this development is for each reader to increase his or her own self-awareness. 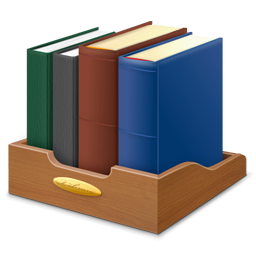 This first step is built into each chapter’s content. Fundamental themes are woven throughout the book, including globalization, managing diversity and demographic changes, technological changes, total quality, and ethics and social responsibility. These themes are consistent with the recommendations for balanced subject matter coverage made by the American Assembly of Collegiate Schools of Business/International Association for Management Education. This internationally acclaimed accrediting body establishes the boundaries for appropriate topic coverage.